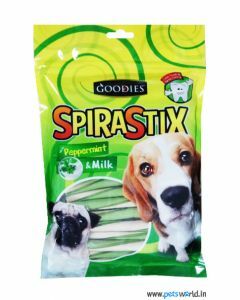 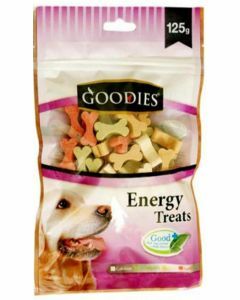 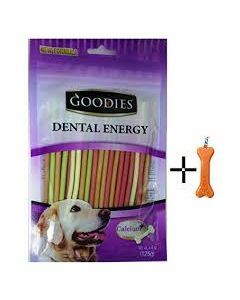 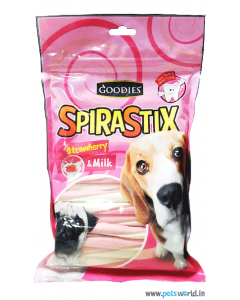 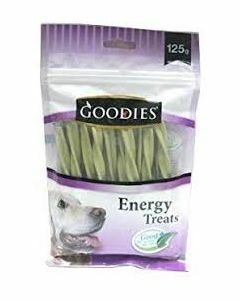 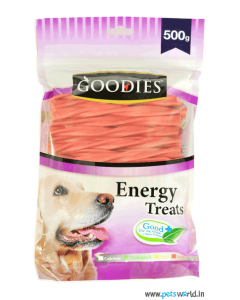 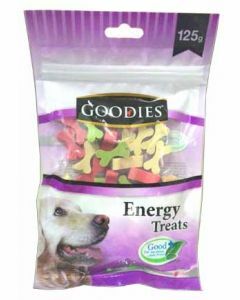 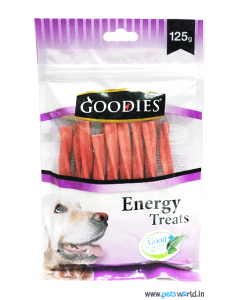 Buy Online Goodies puppy treats to satisfy your Pet Dog Goodies and puppy treats help in reinforcing good behavior in your pets. 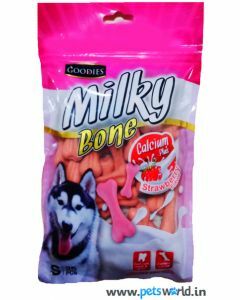 It sometimes becomes difficult for the dog owner to select the best treat for the dog as there are numerous of food treats and chews available in the market place. 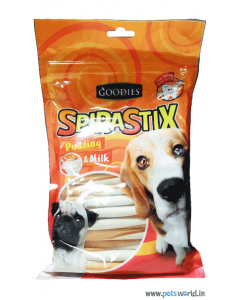 At our online store, you can browse and come across with an assorted range of these products. 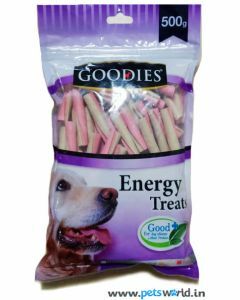 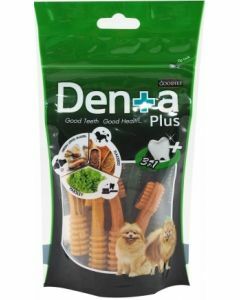 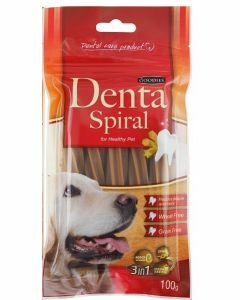 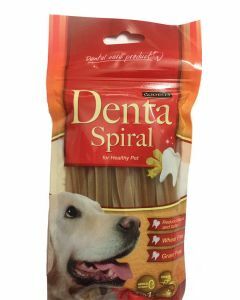 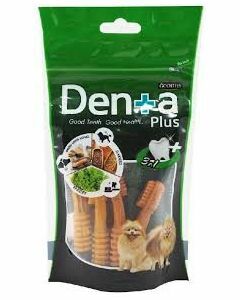 To satisfy the chewing needs of your furry friend you can give him or her with a chewing treat that will not only bring in satisfaction but will also fulfill their dietary requirements. 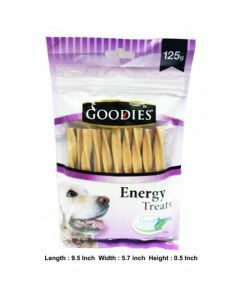 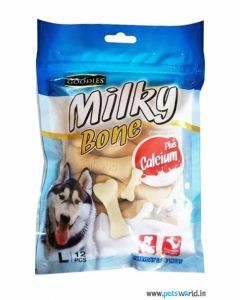 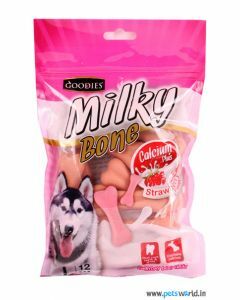 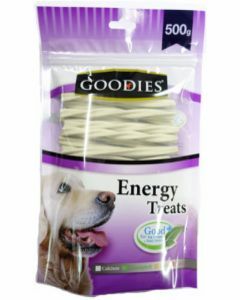 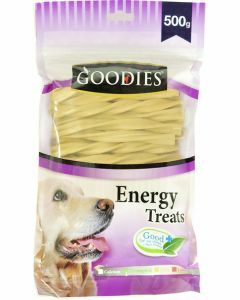 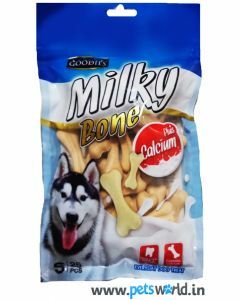 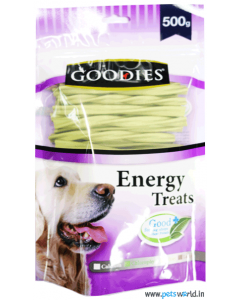 From The Pets World you can find with online Goodies puppy treats like Goodies Dog Treats Calcium Triple, Goodies Dog Treats Chlorophyll, and many more of such amazing and tasty products which are made from best quality ingredients and contain essential nutritional elements. 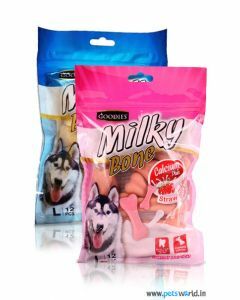 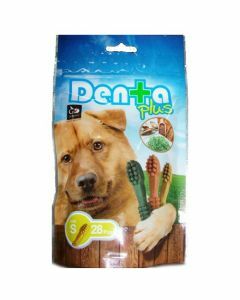 If you want to buy online goodies dog chews for your pet, you can visit our website as all the pet food and treats are readily available at discounted prices and offers.